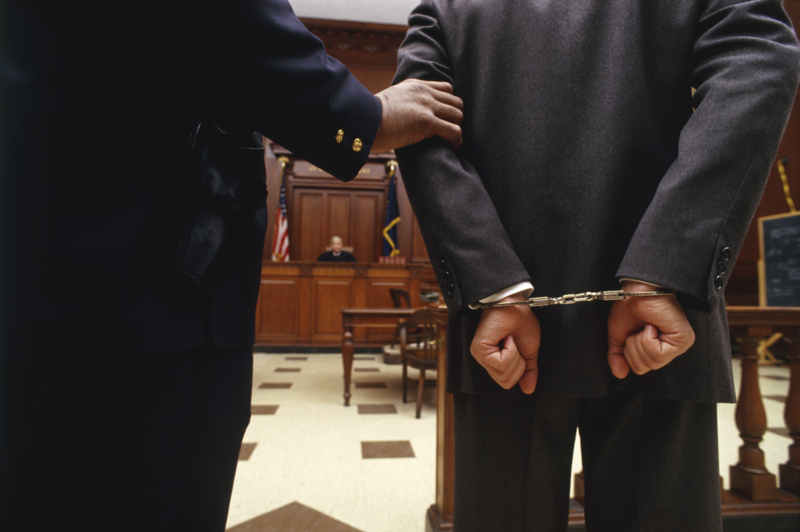 The criminal legal system, whether misdemeanors or felonies, can be very intimidating. Joseph T. Burke has assisted many clients in ensuring that their constitutional rights are protected by acting as their advocate in these matters. If you are the subject of a criminal investigation, have been arrested or charged with a crime, you need counsel immediately. It is not an overstatement to state that once you have been arrested or charged, you cannot adequately handle the situation on your own, and it is not in your interests to make statements without first hiring a lawyer who can best protect your rights and interests. Joseph T. Burke are experienced in pre-indictment negotiations, arguing suppression and other pre-trial motions, negotiating plea bargains and when necessary, jury trials. In addition, Joseph has many years of experience in criminal appellate work. Joseph T. Burtke serves clients with estate planning needs and has represented many clients in probate court in the administration of estates, trusts and guardianships. Joseph T. Burke has the benefit of a full-time staff and paralegals to assist you or a loved one through probate administration and the winding up of a loved one’s estates and assets. In conjunction, contact Joseph T. Burke to help you establish estate planning goals which includes Wills revocable and Irrevocable Living Trust, Medicaid Protection Trusts, real estate trusts and family limited partnerships. An experienced attorney and early strategic planning are critical in providing for your long terms objectives. It is never too early to plan for the future. Cookie-cutter estate plans and wills are not a good way to plan and will usually lead to undue expense. Joseph T. Burke listens to your financial situation and life goals and advises you on the many different routes you can take to control your family’s future. 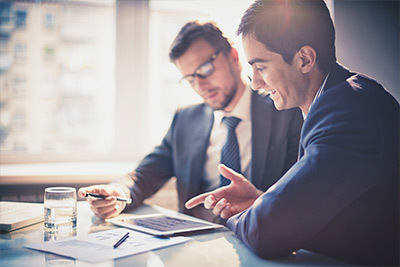 He explains all of your options, answer your questions about those options, and then efficiently draft the appropriate documents that fit your situation. The probate process is complicated and technical. As a general rule, a client who must invoke the jurisdiction of probate court should retain experienced counsel who is also familiar with the recent tax laws. Joseph T. Burke employs a paralegal who assists him with the preparation of these cases and administration throughout the probate court process. Real estate law involves a number of different practice areas including the preparation of contracts, deeds or other instruments, land use, neighbor disputes and zoning issues to name a few. 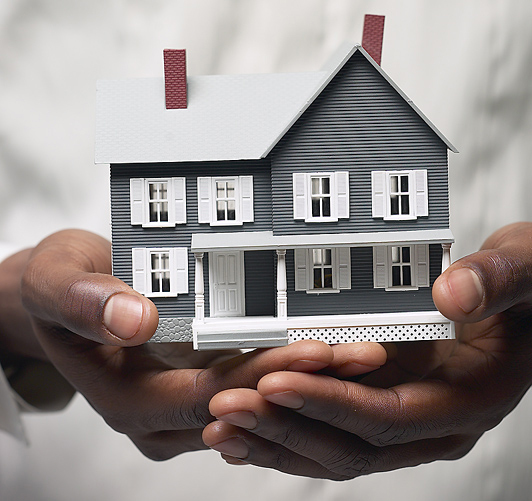 No two pieces of real estate are the same, therefore, you want to make sure your transaction is handled properly. 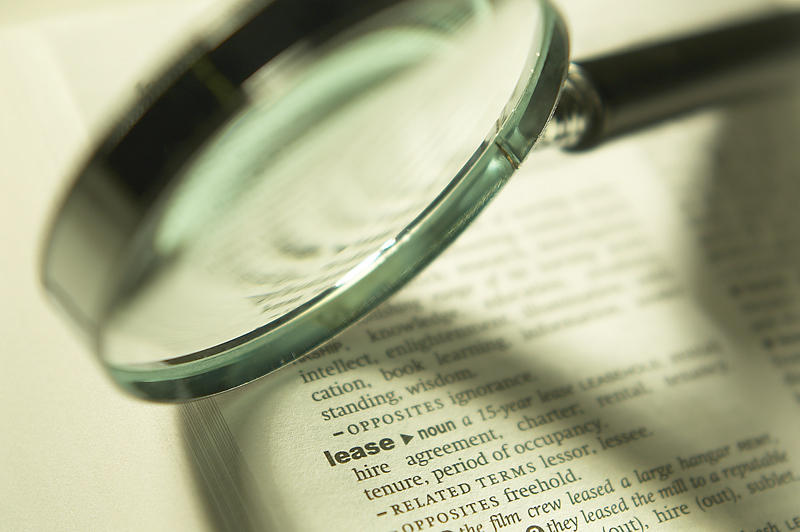 Laws regarding real estate transactions are highly technical and in certain areas, rapidly change. Real estate law involves a mixed bag of issues ranging from dealing with government offices and officials to banking regulations and construction and tax law, among others. Joseph T. Burke regularly represents construction companies, developers, buyers, sellers, landlords and sub-contractors in all areas of real estate law. In addition, Joseph has experience in zoning law and formerly served as Chairman of the Board of Zoning Appeals for the City of North Olmsted. He also receives referral from the Cleveland Bar Association Lawyer Referral Service. Any business engaged in the manufacturing, distribution or sale of alcohol in Ohio is required to obtain the appropriate permit. The permits vary, depending on whether you are selling, manufacturing or distributing alcohol; they type of alcohol involved (i.e. beer, wine or spirits); the amount produced, distributed or sold; the manner of sale; and other material conditions. Obtaining a permit is never a sure thing, but Joseph T. Burke can increase your chances by providing knowledgeable guidance as to the correct permit needed and the proper way to apply for said permit and/or proper guidance as to the transfer of a permit. 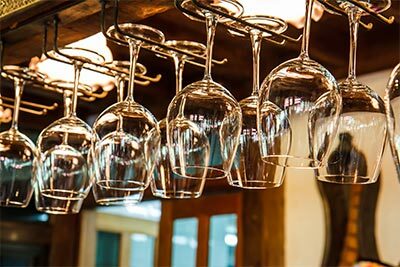 Liquor permit holders are further subject to numerous regulations by the state of Ohio. These regulations include advertising, cleanliness, labeling, sales and other matters. Understanding and complying with all these regulations can be overwhelming, but Joseph T. Burke can make navigation of these regulations much less complicated. Joseph T. Burke has the experience to guide you through the alcohol permitting process and to represent you in any matter which may affect your permit. 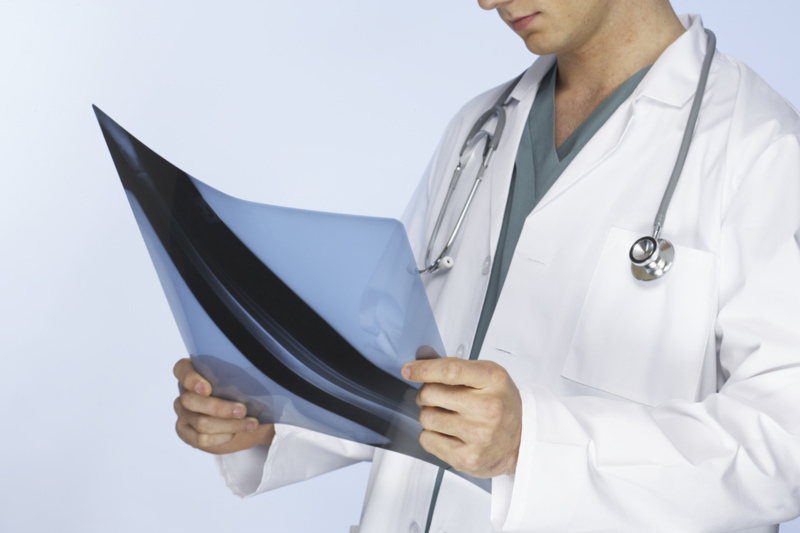 Personal injury law is a body of law that deals with just that - - injuries to a person. Examples of personal injury cases include truck and car accidents, slip and fall and dog bites. The law allows you to recover your medical expenses, lost wages and compensation for pain and suffering. However, most cases are more complicated than simply collecting insurance money and insurance companies are increasingly less likely to offer fair settlements without the threat of a lawsuit. When you are injured, you have a limited amount of time to file a claim and will almost never maximize your recovery without an attorney. Furthermore, you probably are not aware of many legal matters that must be tended to in pursuing your case, such as uninsured and underinsured motorist coverage, medical payments coverage and subrogation issues. When selecting An attorney to handle your case, you should be comfortable talking to your lawyer, not afraid to be a bother, feel free to ask any questions you might have, be able to clearly understand the contingency fee contract and know that you can call your attorney at any time to get updates. Joseph T. Burke ensures your case is aggressively, professionally and thoroughly pursued with the insurance companies, and keep you updated throughout the process. If the case cannot be settled, Joseph T. Burke is able to file a lawsuit in any Ohio court and prepare your case for jury trial with the best experts and most advanced legal research available. Wrongful death cases are extremely emotional for everyone involved and are usually complicated legal matters. Wrongful death cases are similar to personal injury cases in many respects. The law allows a decedent’s estate to recover money damages because of someone else’s negligence. These cases implicate legal issues involving probate, insurance, subrogation and tax issues. If a friend or family member has died because of someone else’s conduct, you should contact an attorney immediately. Joseph T. Burke represents both employers and employees in a variety of labor and employment matters, including: wage law violations, contract disputes, contract negotiations, discrimination, harassment, wrongful termination, retaliation, whistle-blowing, severance agreements, noncompete agreements, workplace injuries, unemployment compensation, FMLA, and other similar matters. Employers face many challenges in complying with the complicated web of federal and state laws and regulations, which often appear to be contradictory. Joseph T. Burke provides counseling and support to employers so that they have the legal background and understanding necessary to make important operational decisions. Joseph T. Burke is experienced in representing both employers and employees before the EEOC, OCRC, and OSHA.